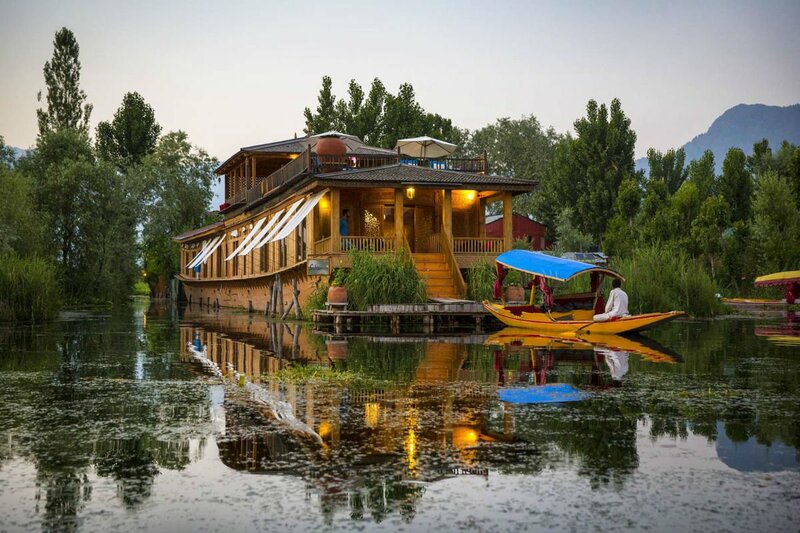 Roaming by houseboat in India. Photo courtesy of Sukoon. Every week, our travel editors and experts select the best travel finds on the internet and beyond. For more of Popupla's insider picks, subscribe to our . Read our most popular stories of the week. USA: 12 trippy destinations that will expand your mind. Q&A: A vision for luxurious co-working, co-living, and co-traveling. Tucson: A 100-minute vision quest for the soul in the Arizona desert. New York City: Go big and opulent at this old-world Central Park hotel.